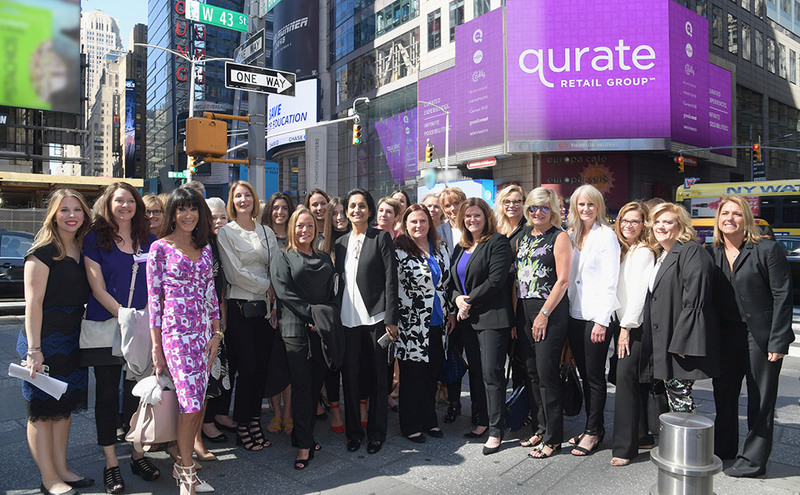 A celebration of the decades of innovation, across our eight retail brands, that has helped evolve our shopping platforms and likewise our customers’ experiences, enabling us to truly create a unique space in retail, media and social. 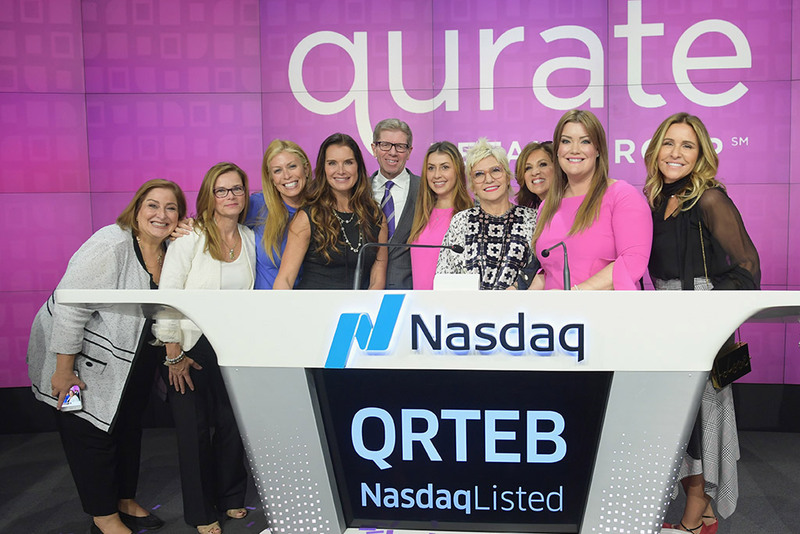 A statement of our excitement about the sustainable value we can now create, as a combined team, for our stockholders, under our new stock tickers QRTEA and QRTEB. 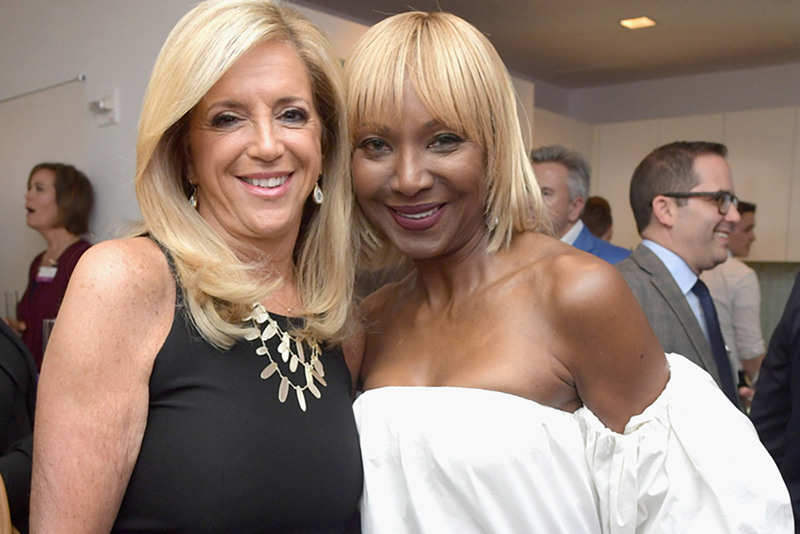 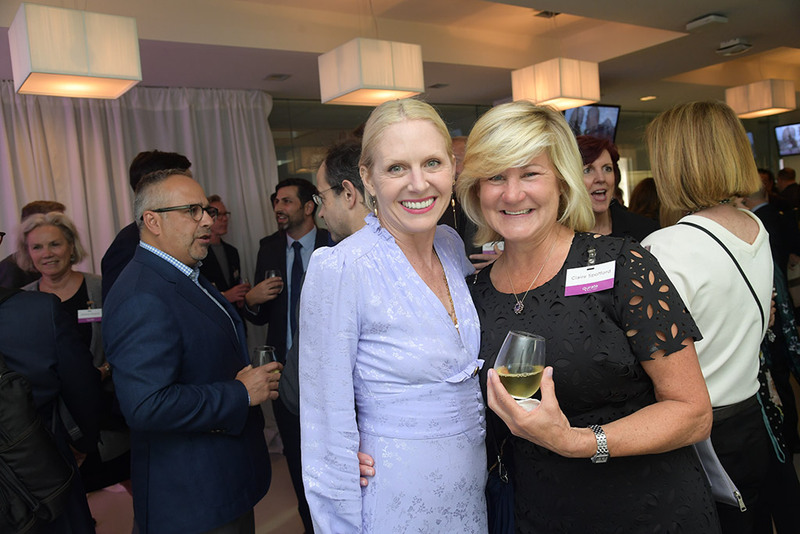 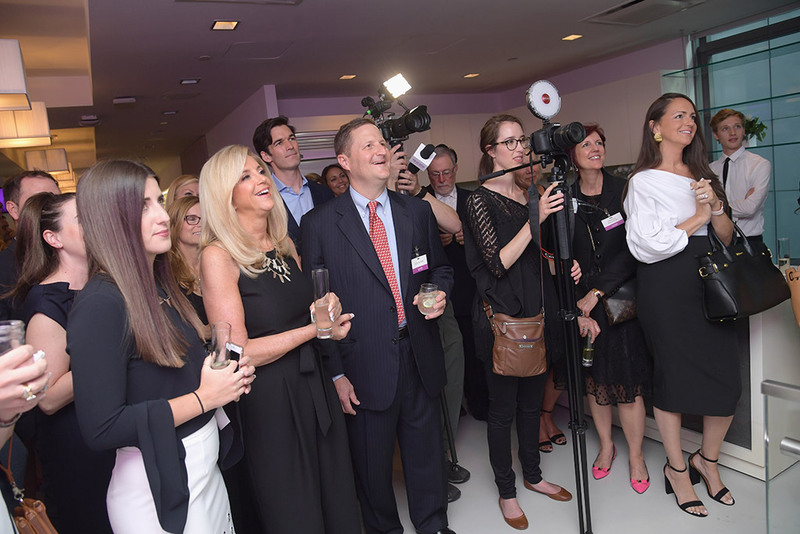 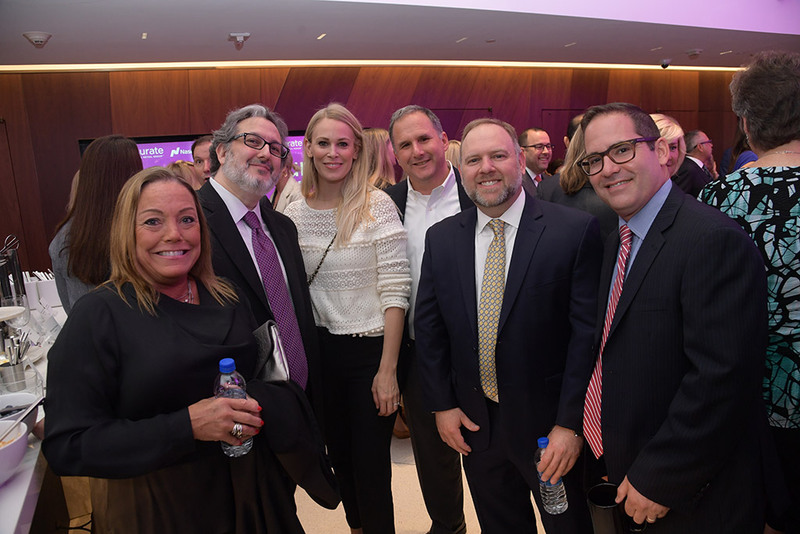 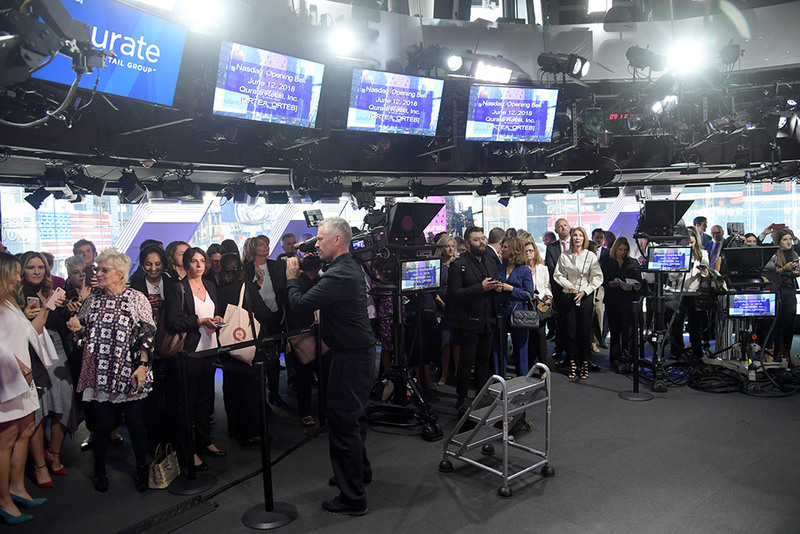 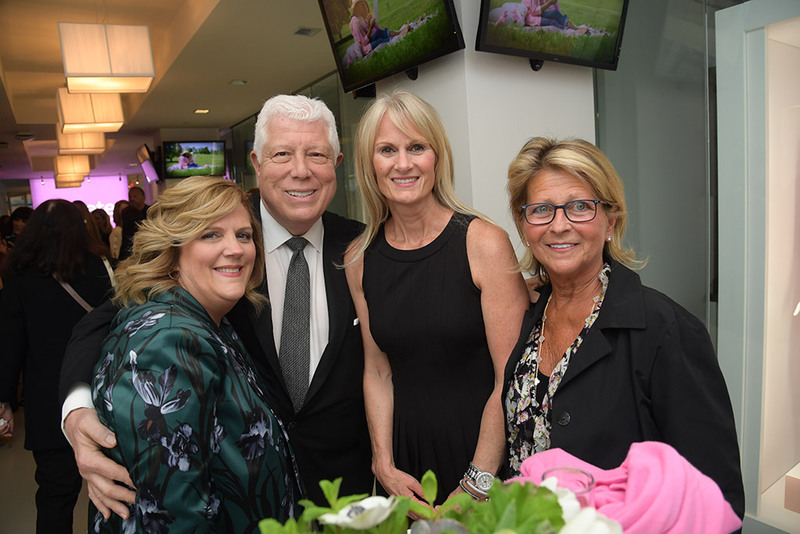 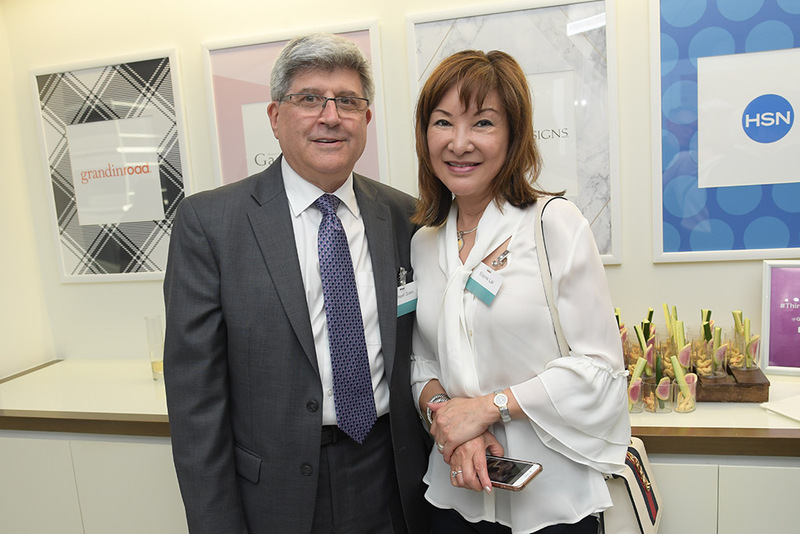 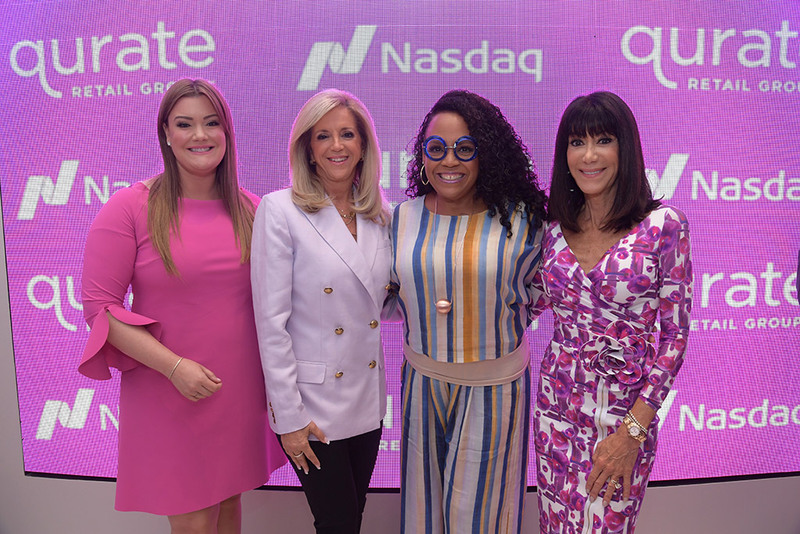 Here, in videos and pictures, we share the story of this exciting milestone through the eyes of our vendors, team members and others, as recorded on Tuesday, June 12, at Nasdaq’s studios and on New York’s Times Square, and the evening before at our pre-event reception. 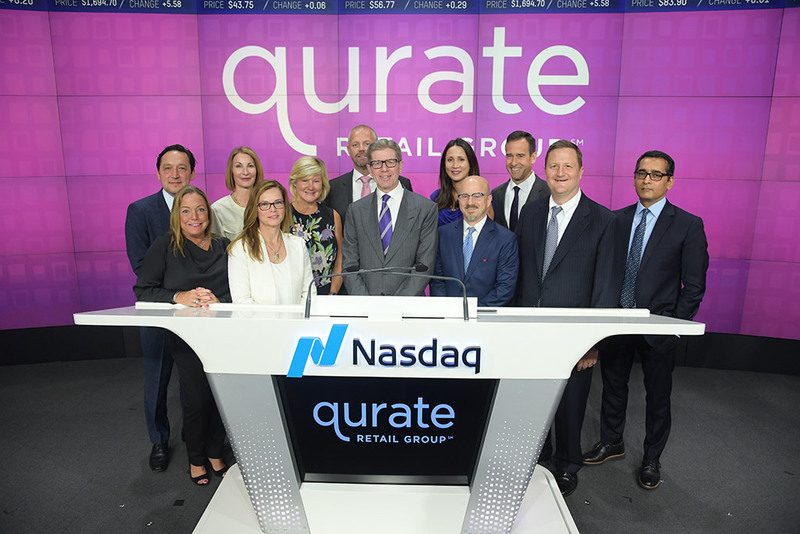 Leading vendors from QVC, HSN and zulily comment on this milestone. 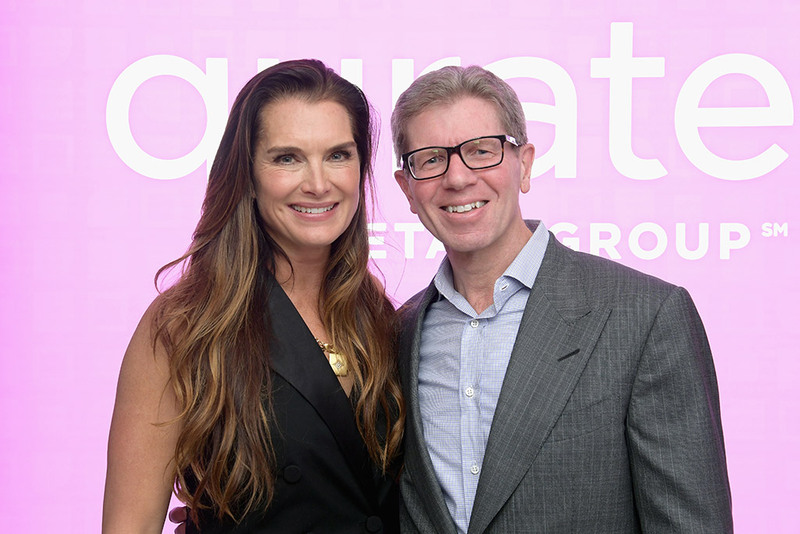 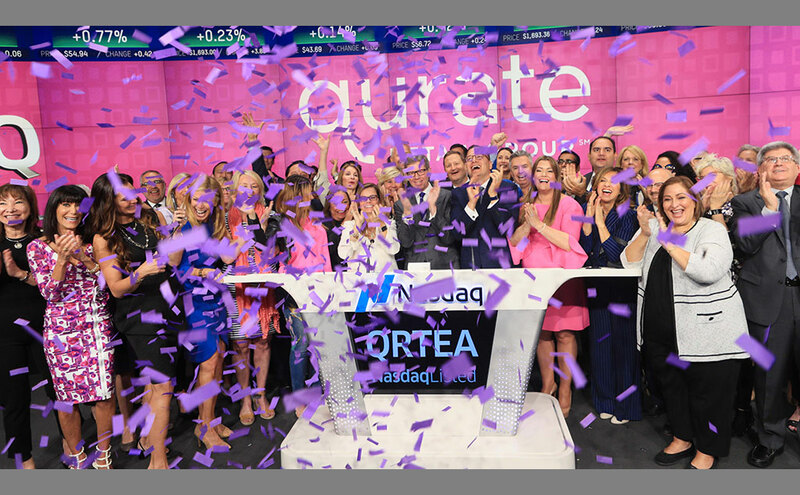 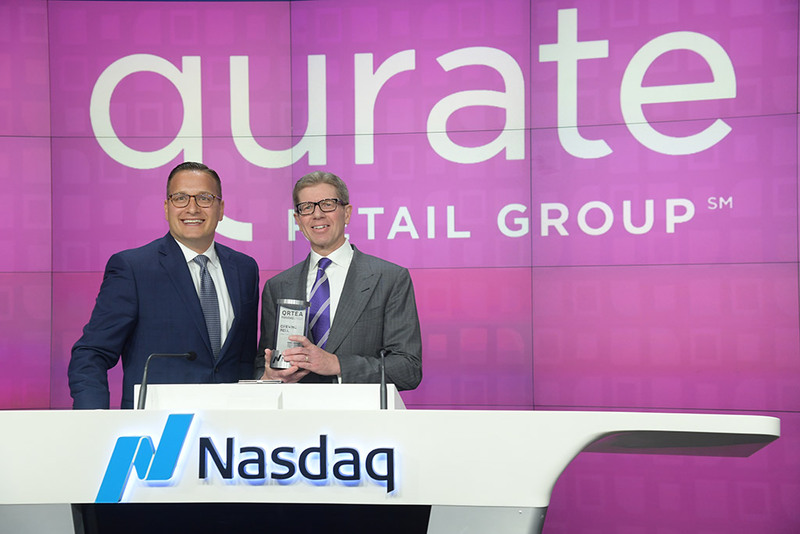 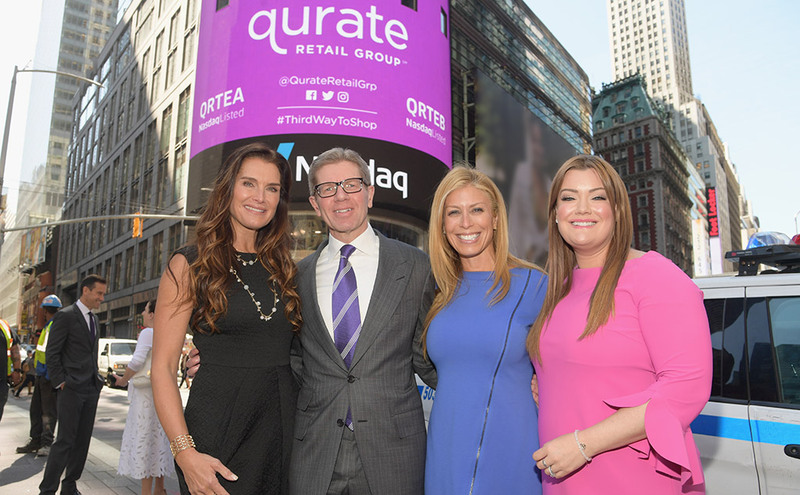 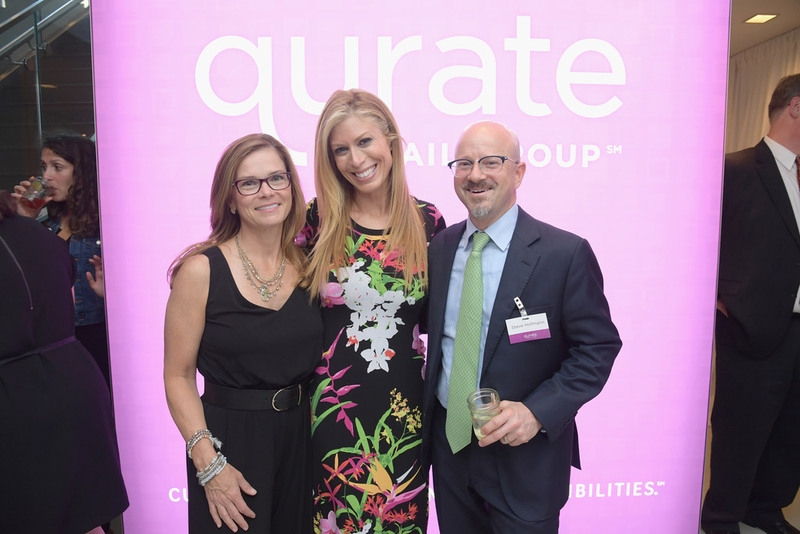 Team members – including some who are the longest-tenured at their Qurate Retail brand – share their excitement. 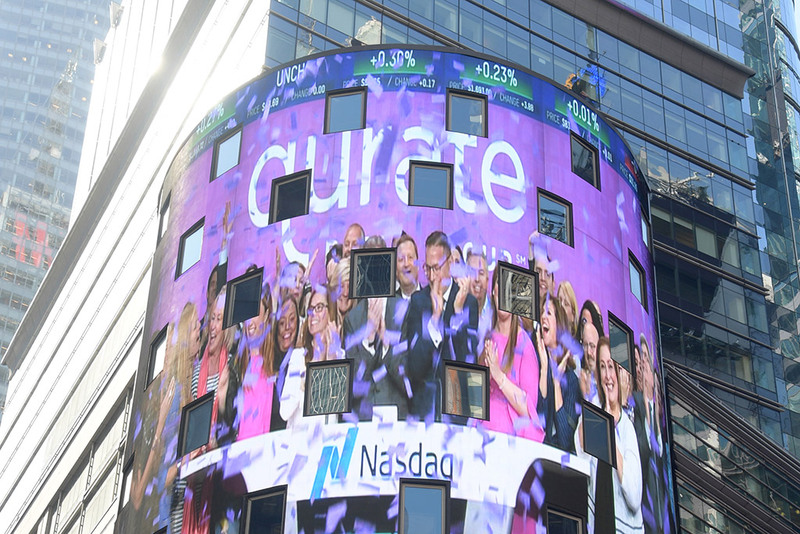 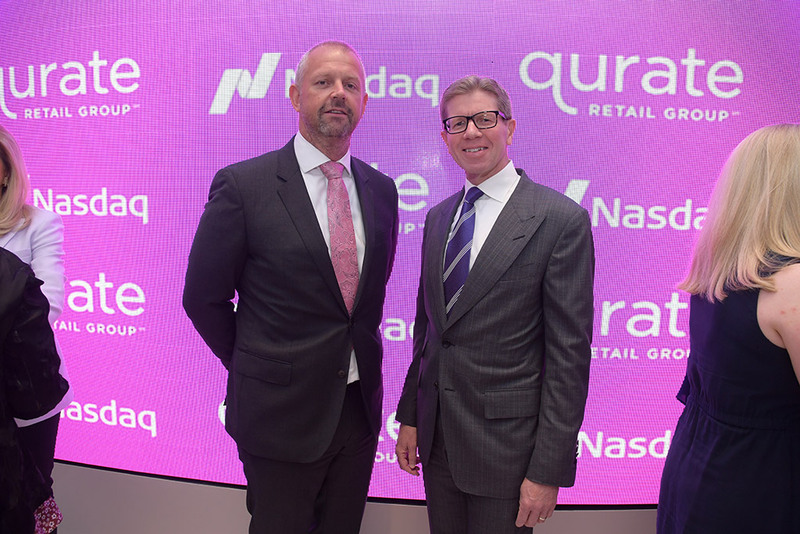 Qurate Retail’s Mary Campbell joined Nasdaq’s David Wicks for this ‘Behind the Bell’ interview.